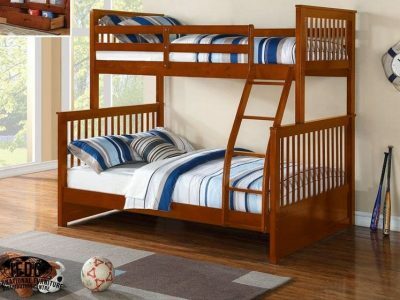 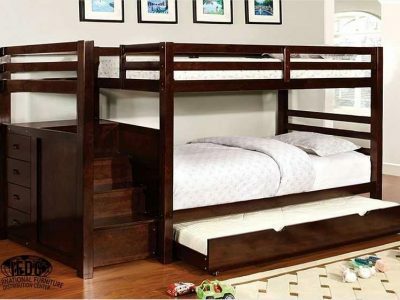 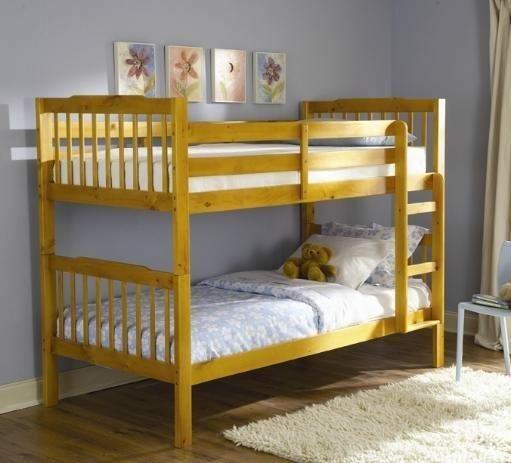 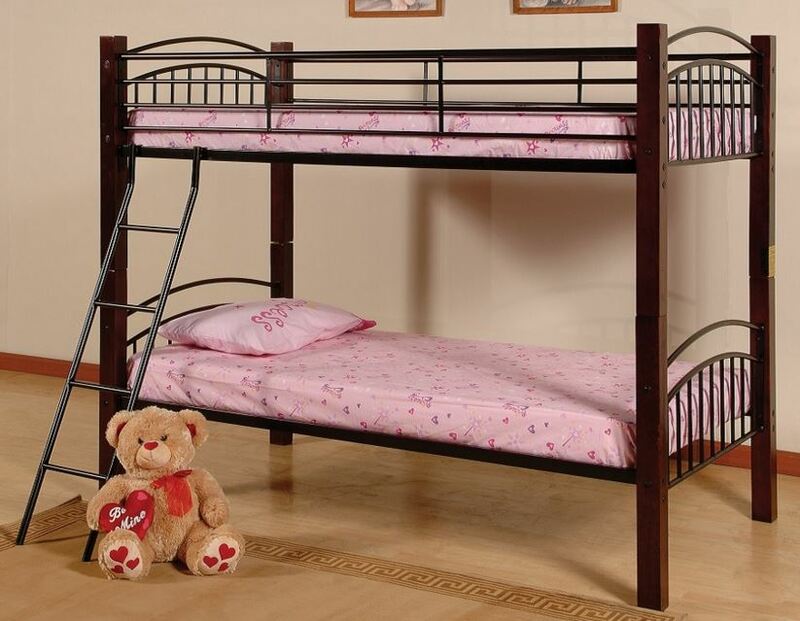 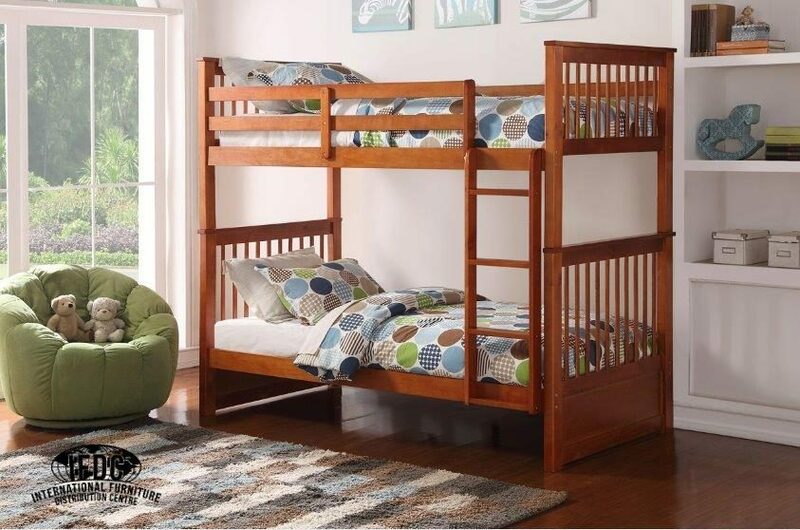 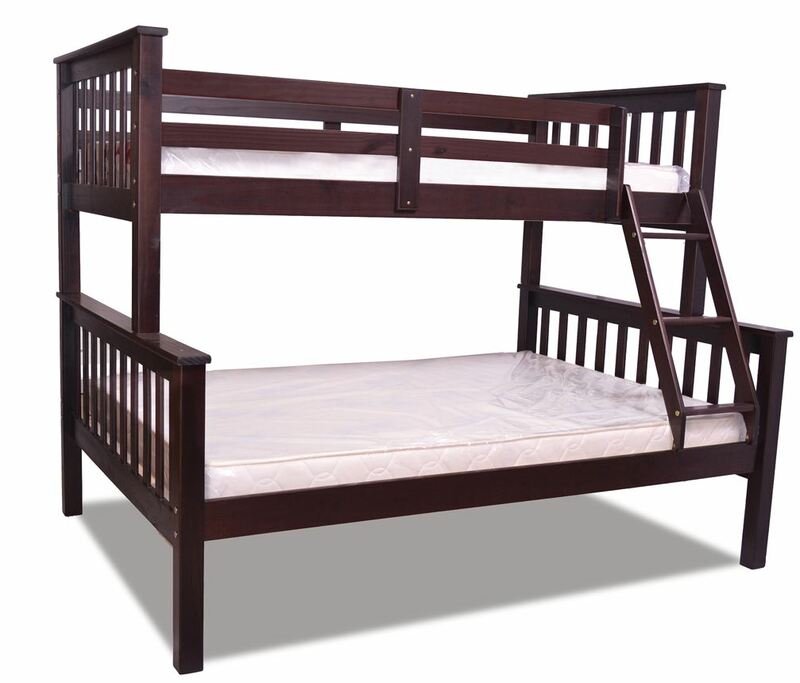 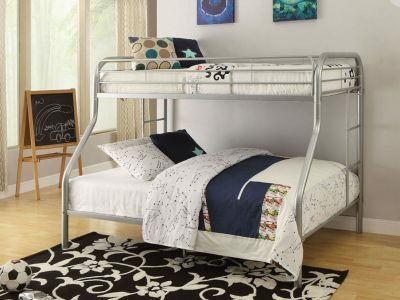 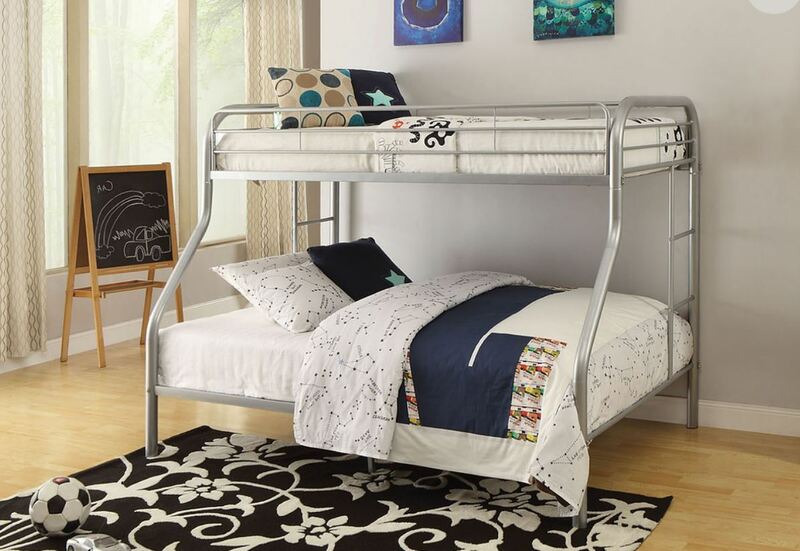 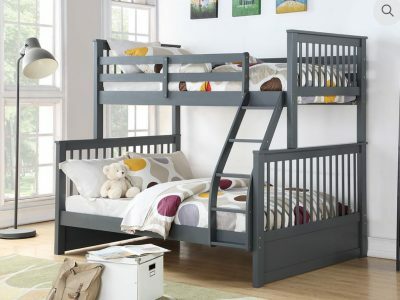 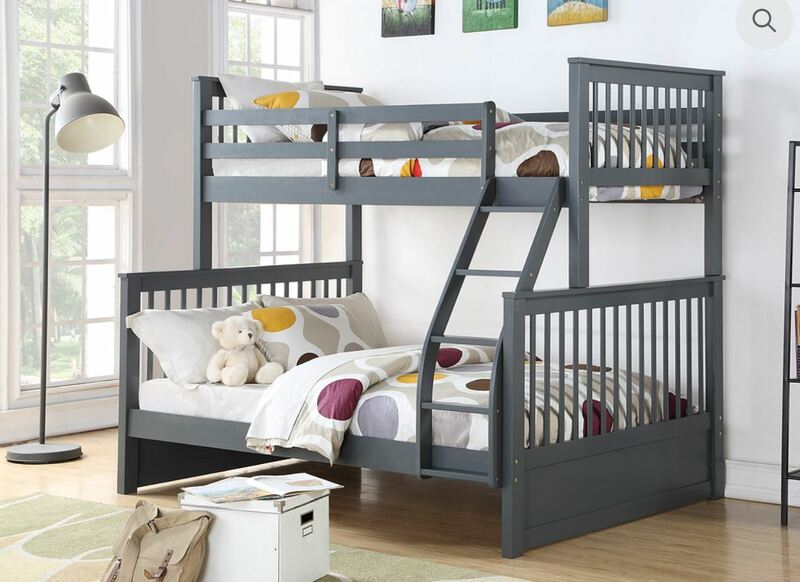 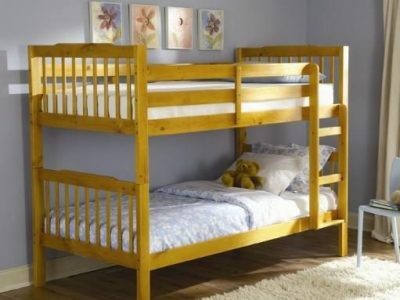 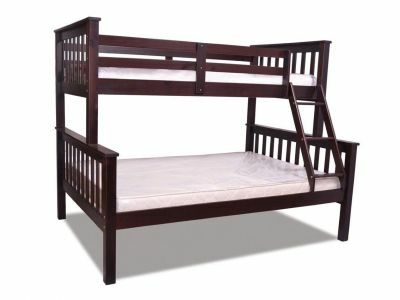 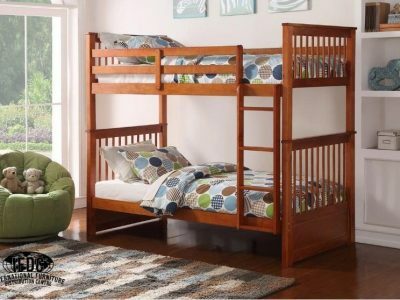 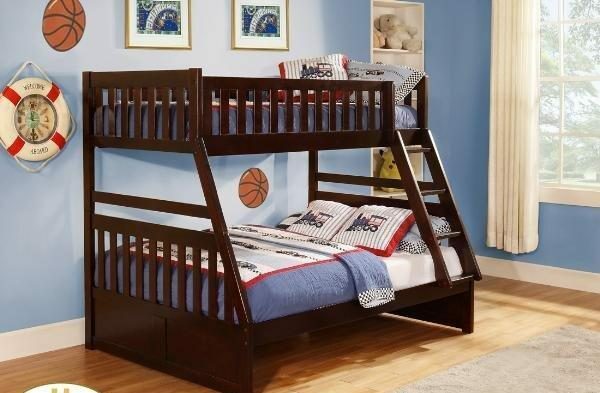 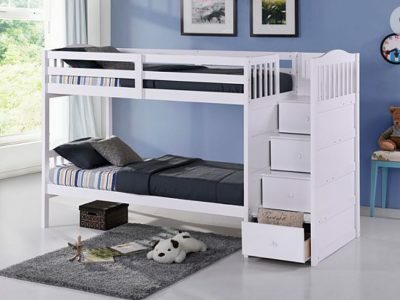 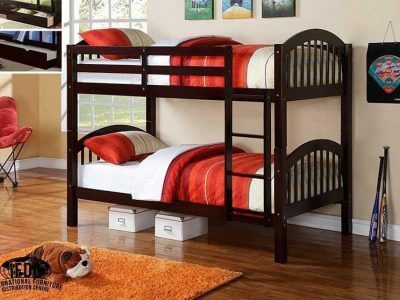 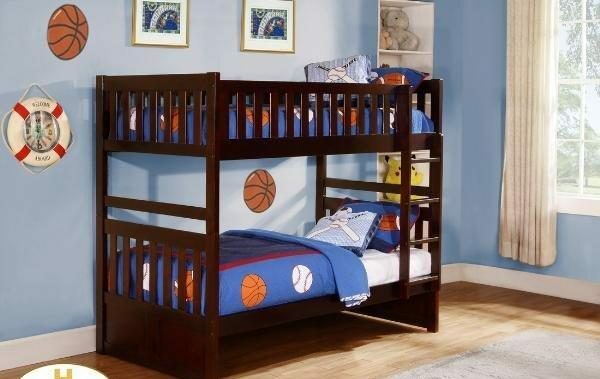 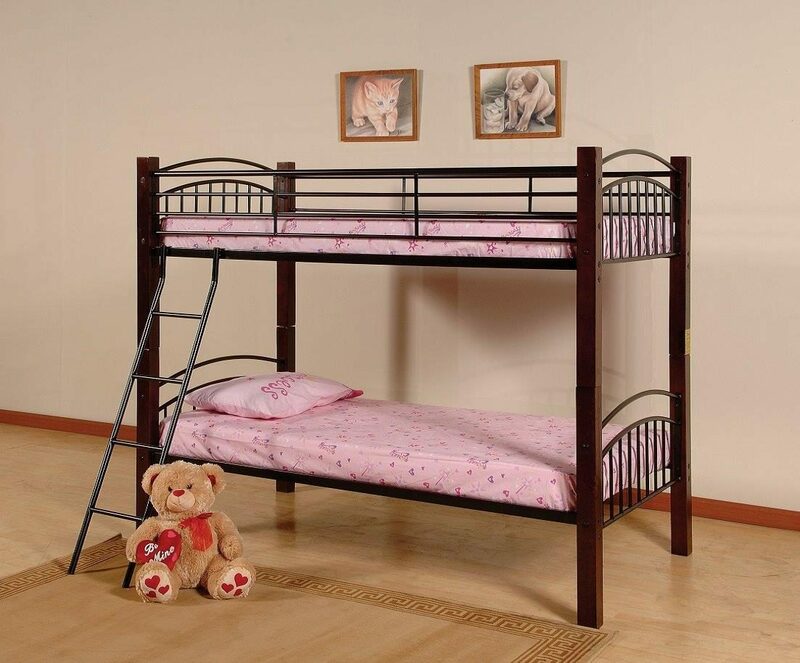 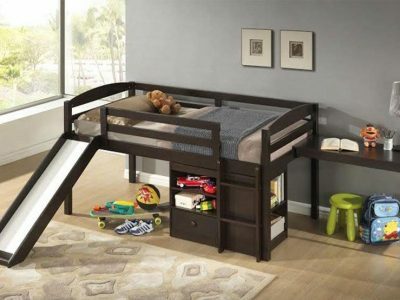 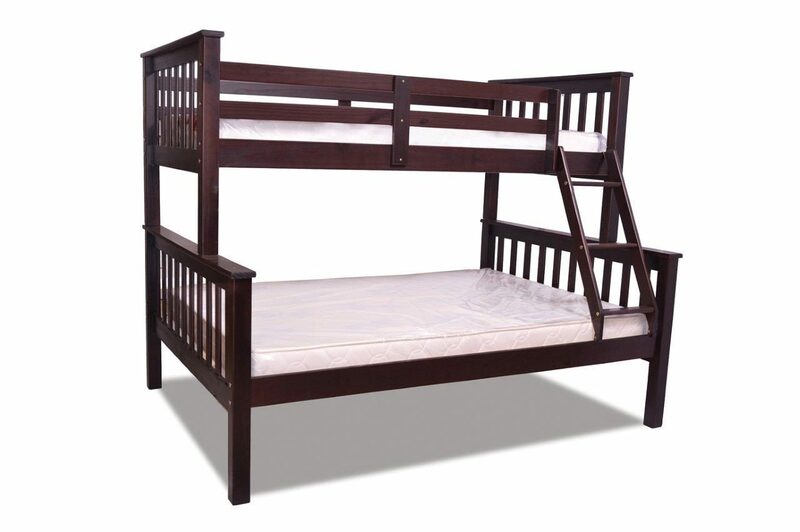 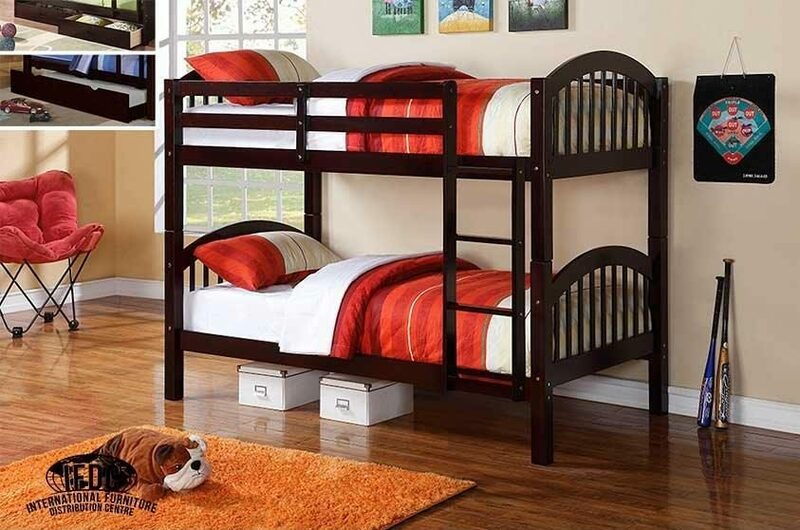 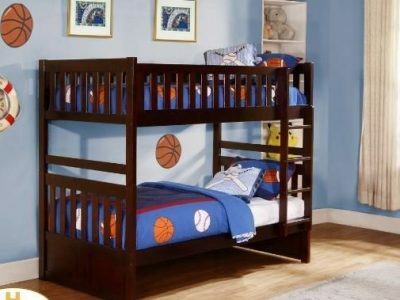 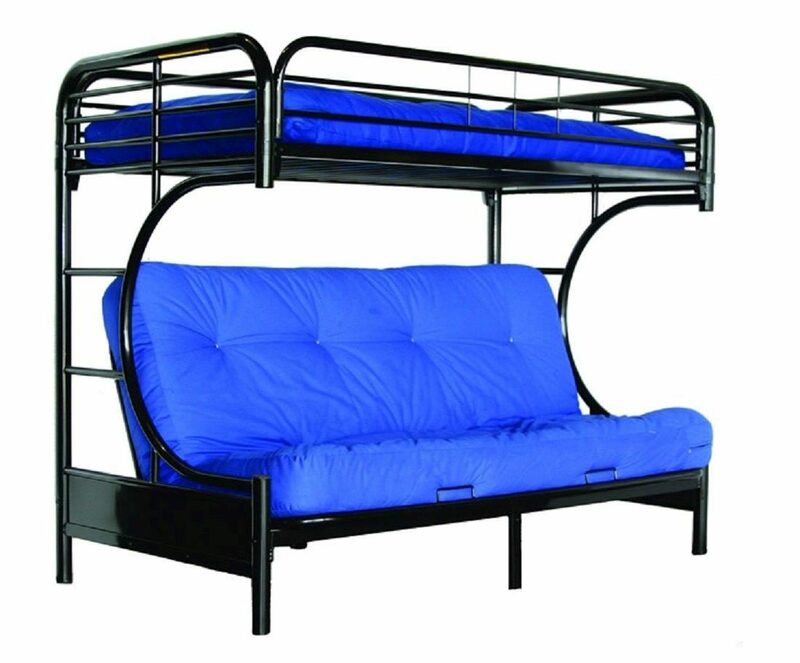 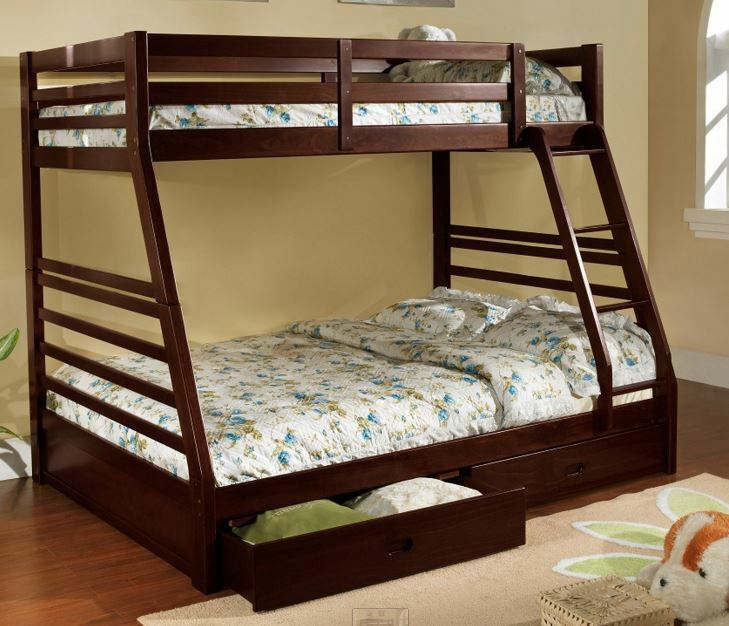 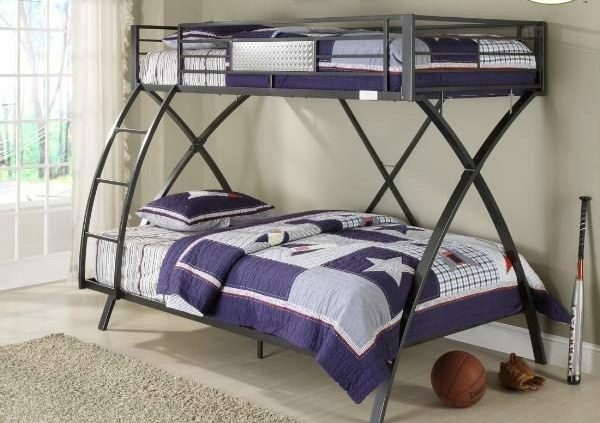 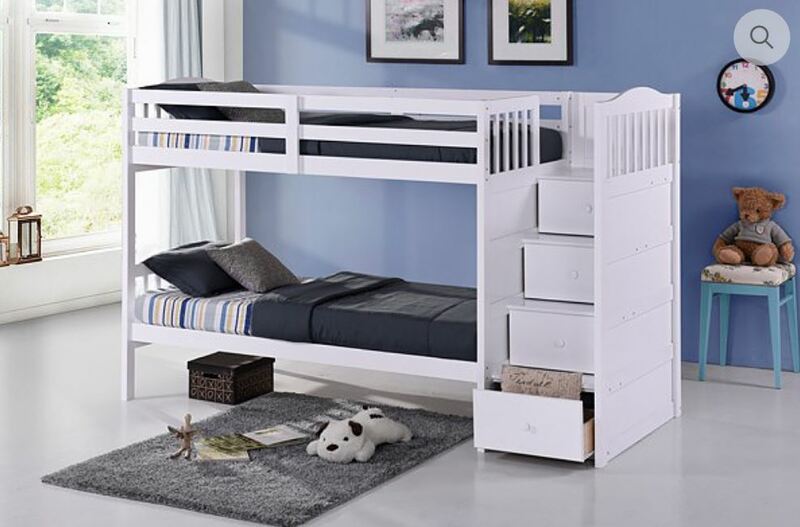 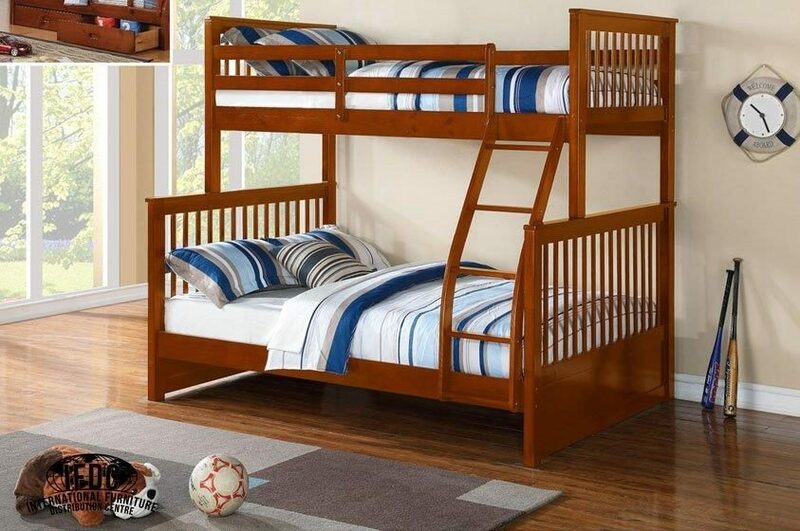 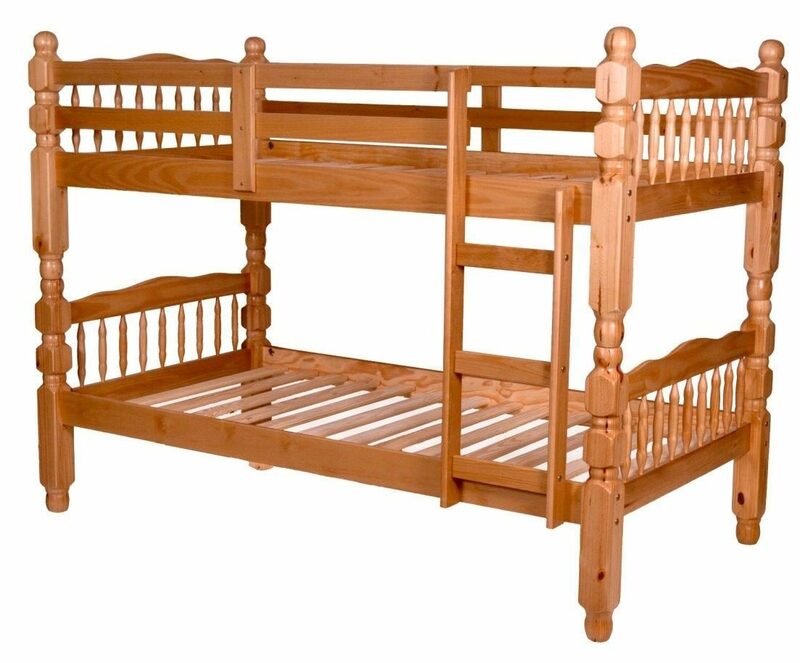 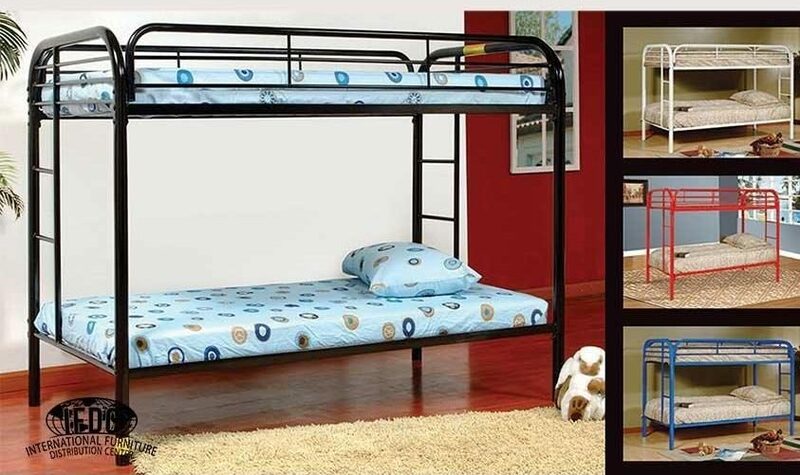 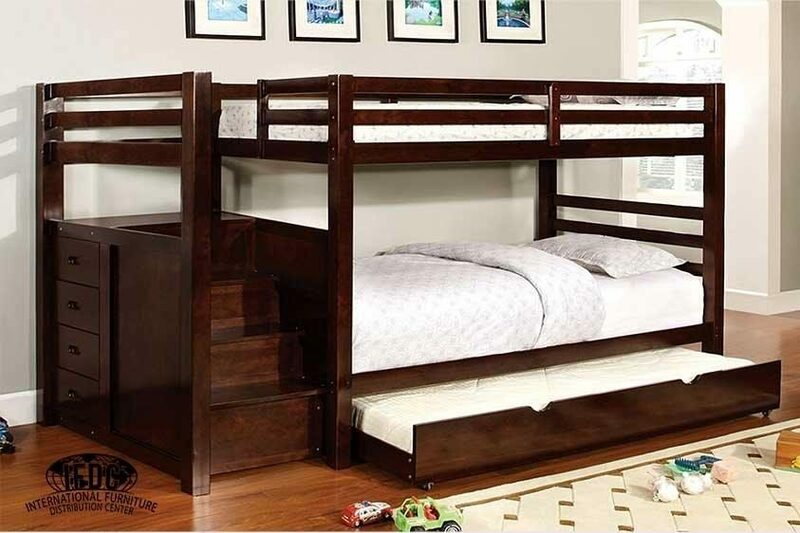 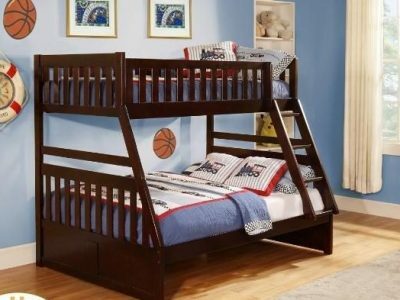 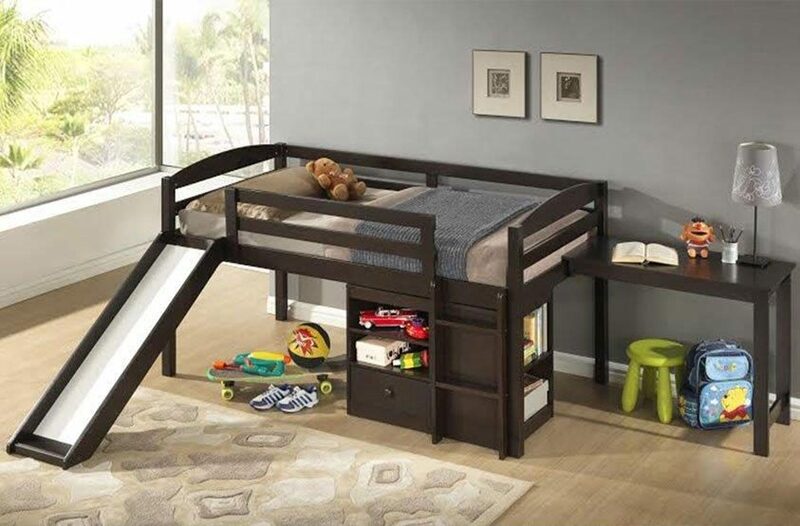 Our selection of sturdy bunk beds let you use the same floor space twice. 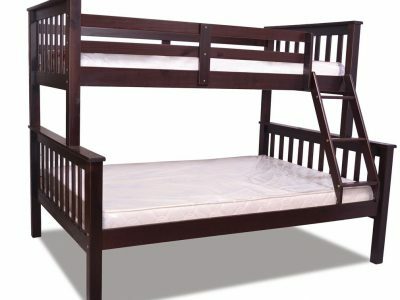 And available in Twin over Twin, Twin over Double, or Double over Double. 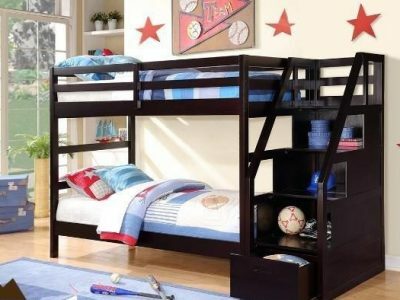 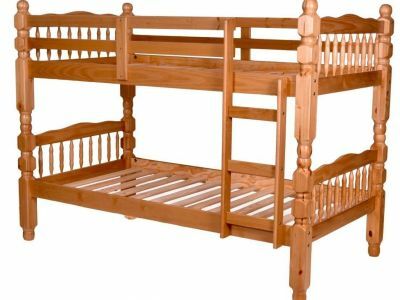 Bunk beds are great because they give each child their own sleeping space, as opposed to making them share a queen or full size bed. 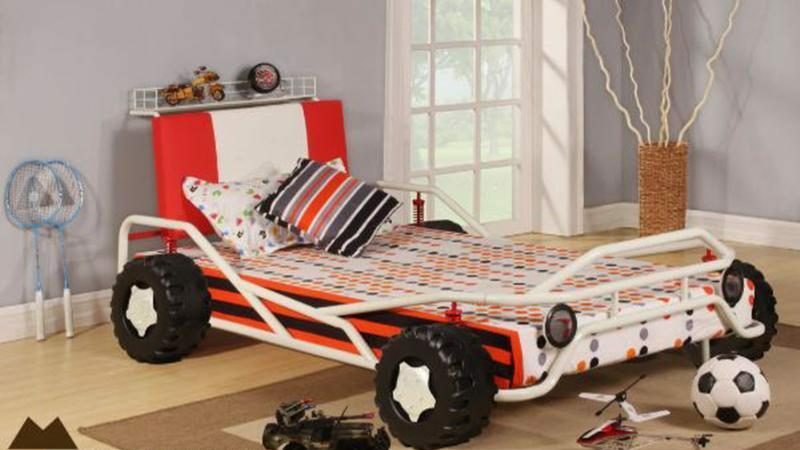 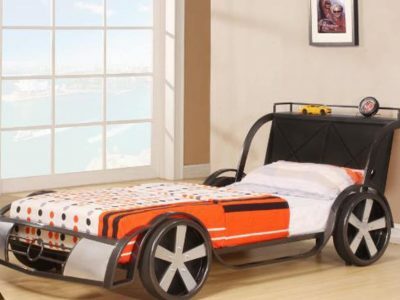 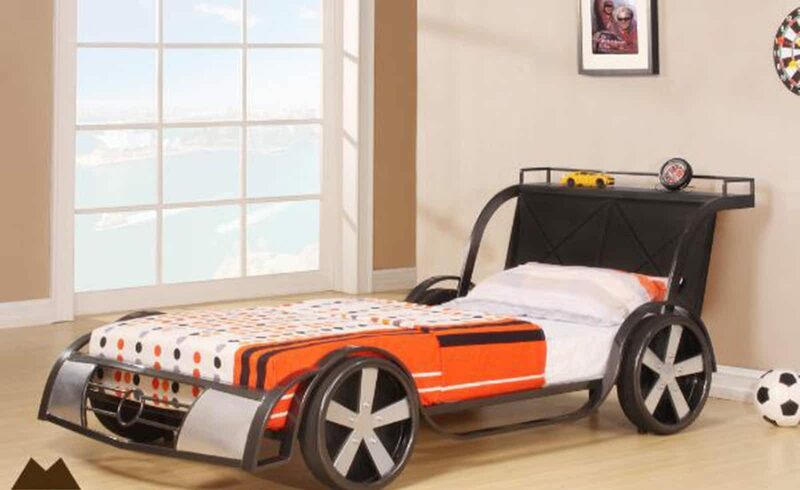 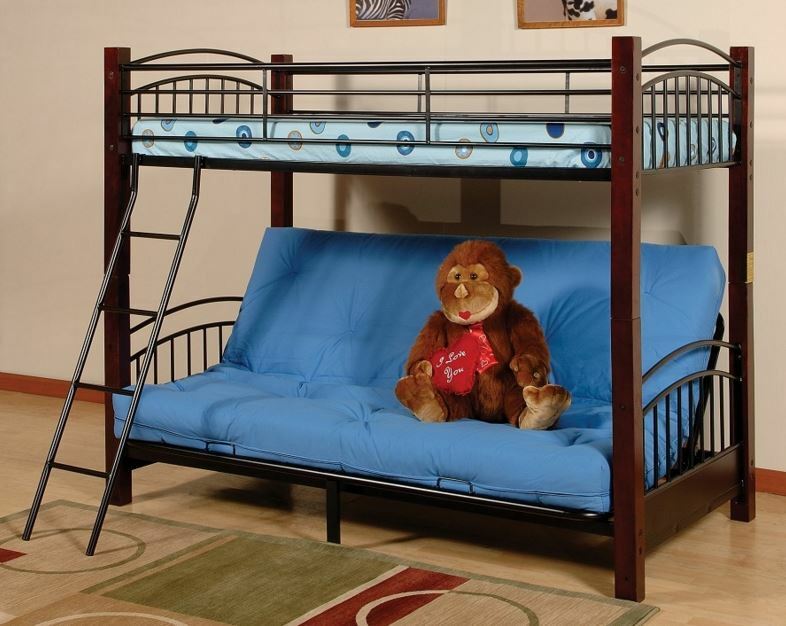 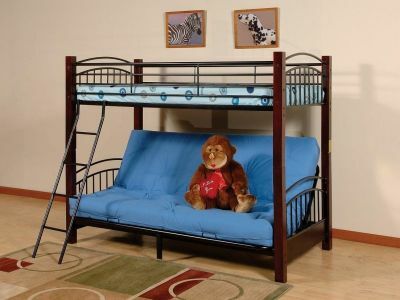 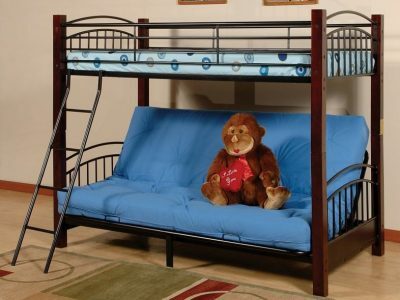 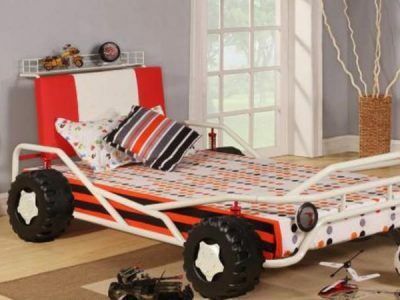 They make bedtime fun and gives your child a bed they love to sleep in. 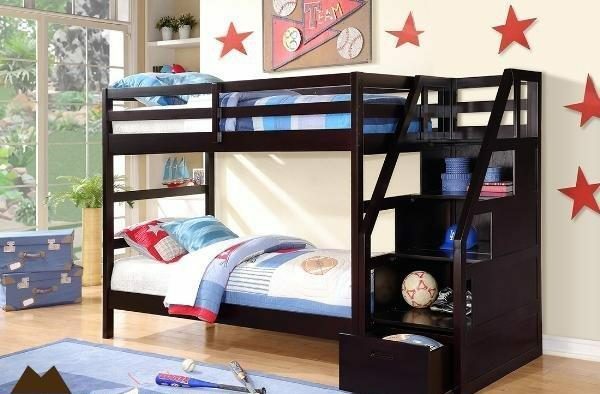 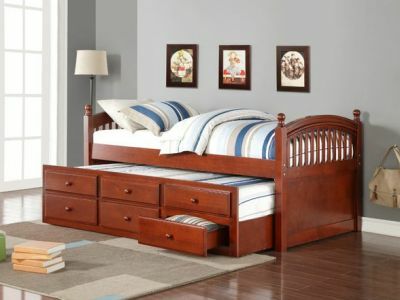 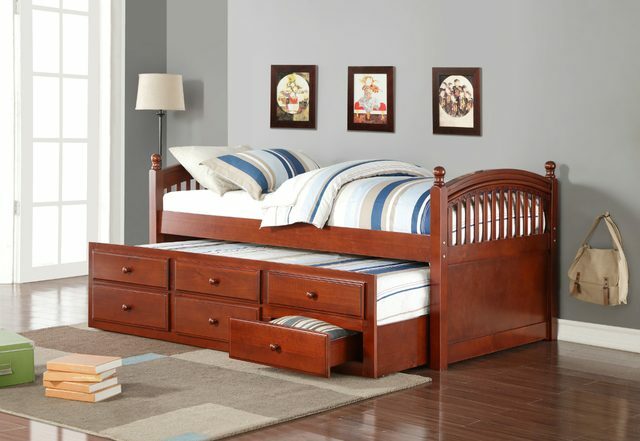 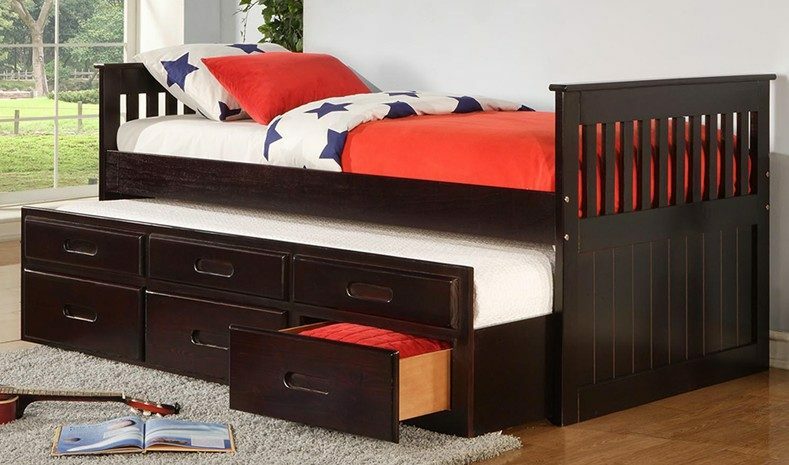 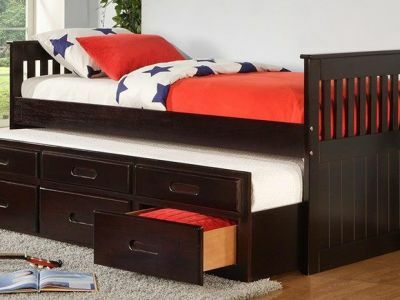 Some bunk beds enhance the storage space as well with additional drawers either built in or under the bed. 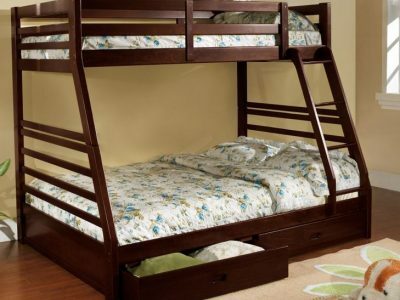 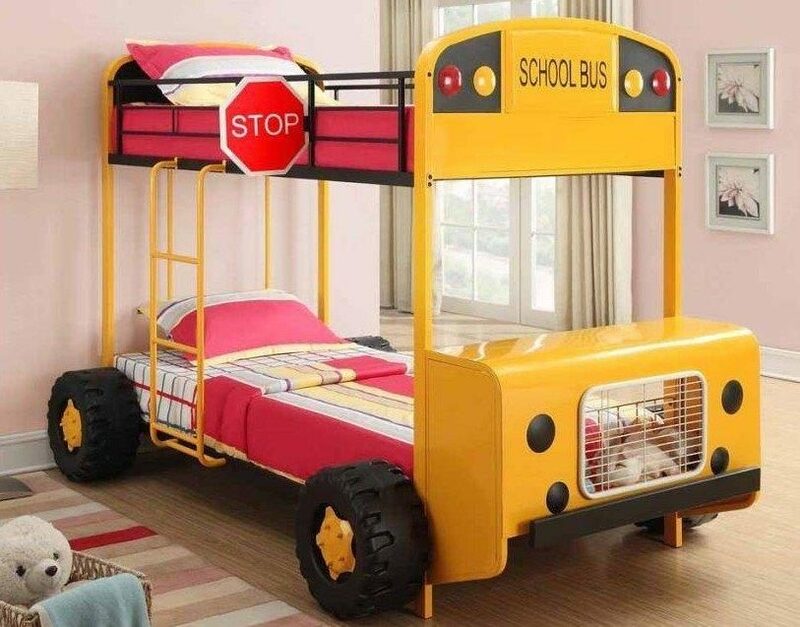 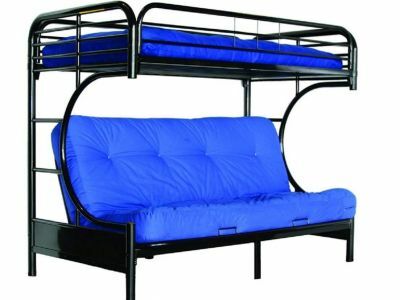 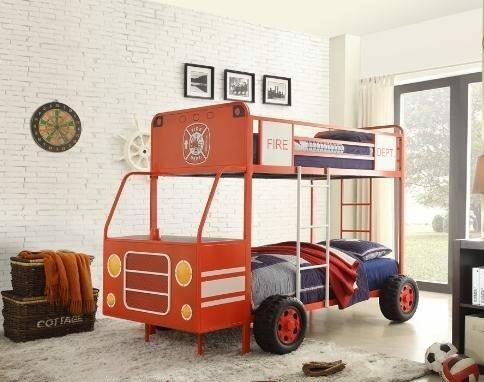 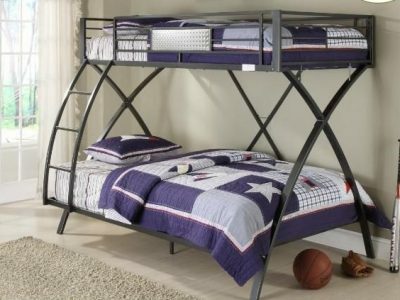 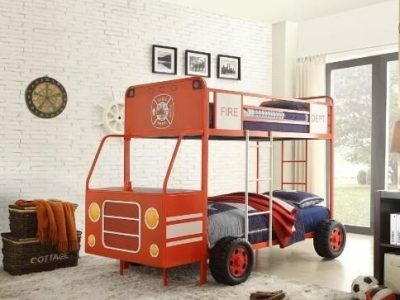 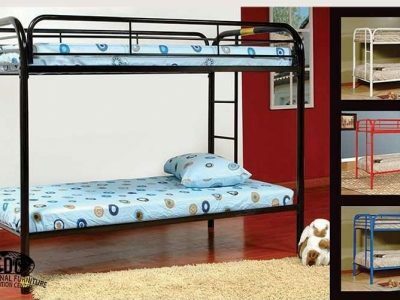 Bunk beds are a functional and fun way to save space.